The early, first century church perceived in Jesus’ Kingdom a new way of doing life, based radical paradigm shifts in how they saw God, themselves as well as the world around them. Included in Jesus’ teachings about this Kingdom was Jesus’ clear prohibition on hierarchy within it. They caught hold of Jesus’ dream of an open, mutually participatory community, which put on display nature of the Godhead’s love itself. This month we want to offer you Herb’s presentation Ekklesia, as our gift to you. 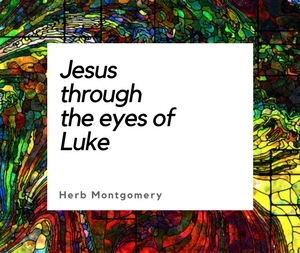 As a follow up, it is our prayer that you will also check out RHM’s HeartGroups page and take advantage of the many free resources available there to aid you your following of Jesus, as we all together put on display the breathtaking beauty of our God.